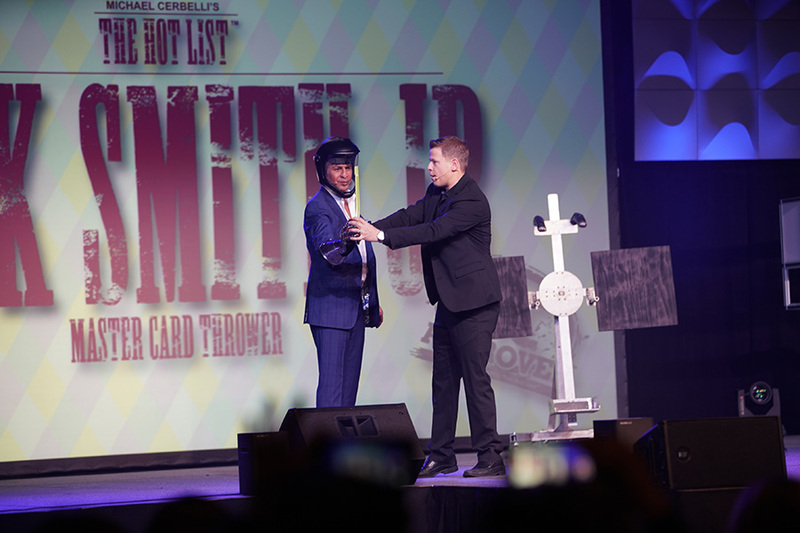 We were honored to showcase Rick Smith Jr., master card thrower and magician at the 2018 The Hot List™. 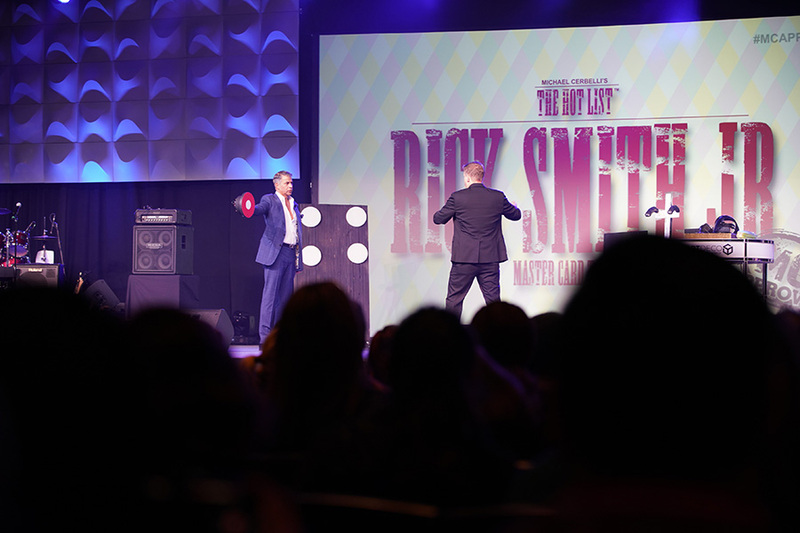 Rick’s holds THREE Guinness World Records for throwing a playing card the furthest, the highest, and most accurately too! 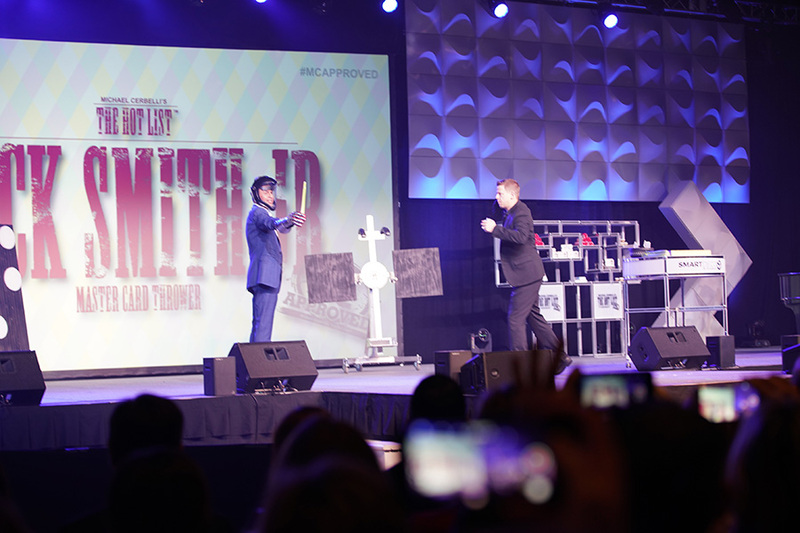 His recent appearance on the popular YouTube channel, Dude Perfect, went viral hitting over 49 million views. 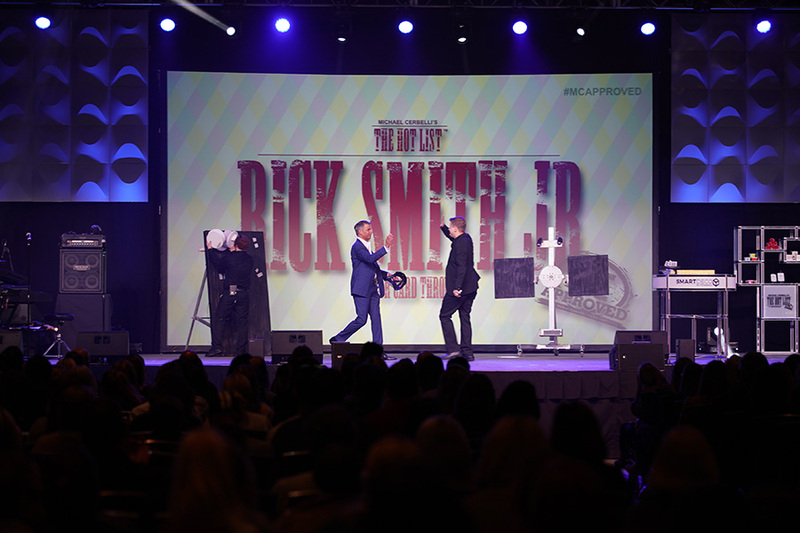 His charming wit and infectious personality have brought him onto the national stages of The Tonight Show, The Ellen DeGeneres Show and America’s Got Talent. 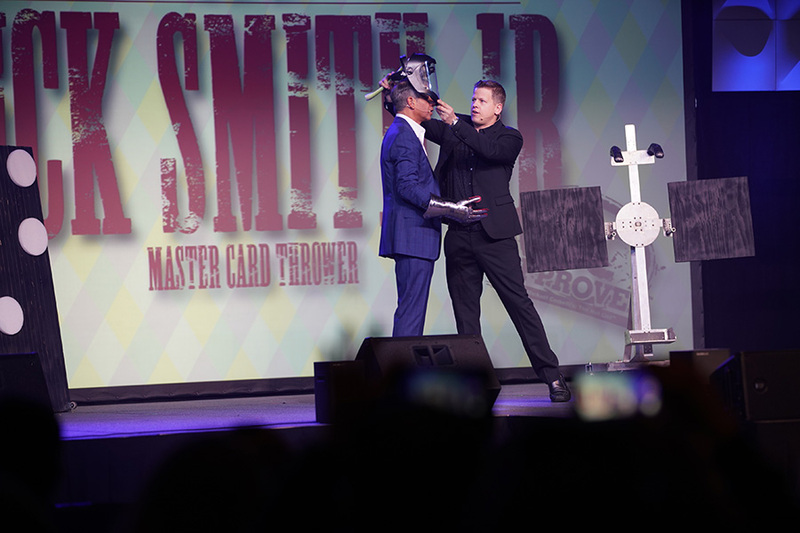 Rick wows audiences by blending humor and original magic into his card throwing stunts. 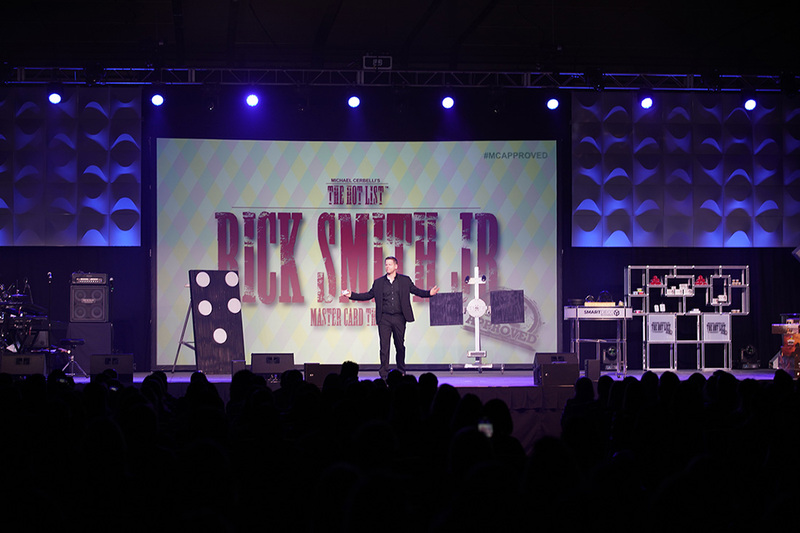 Watch some of Rick’s fun videos here. 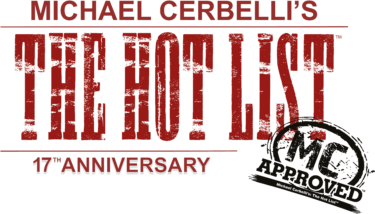 “Michael Cerbelli’s: The Hot List™” is the definition of inspiration. 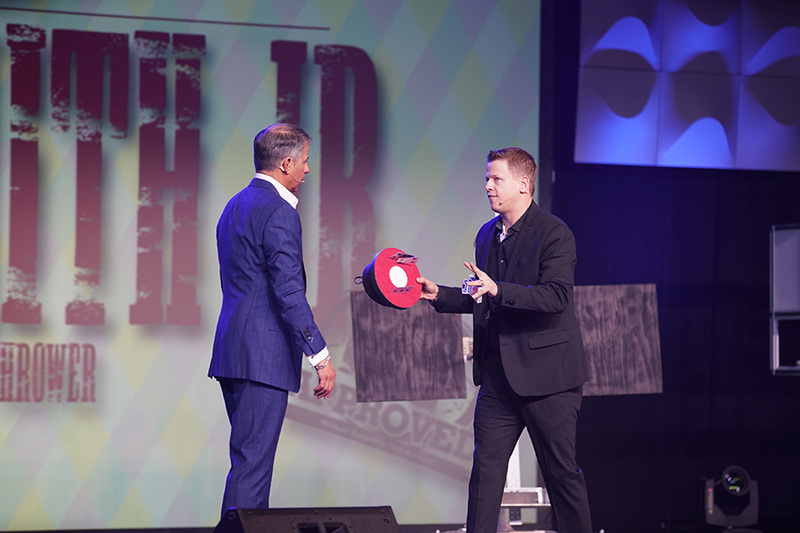 It exists to provide not only the urge, but the ability to accomplish creative greatness. 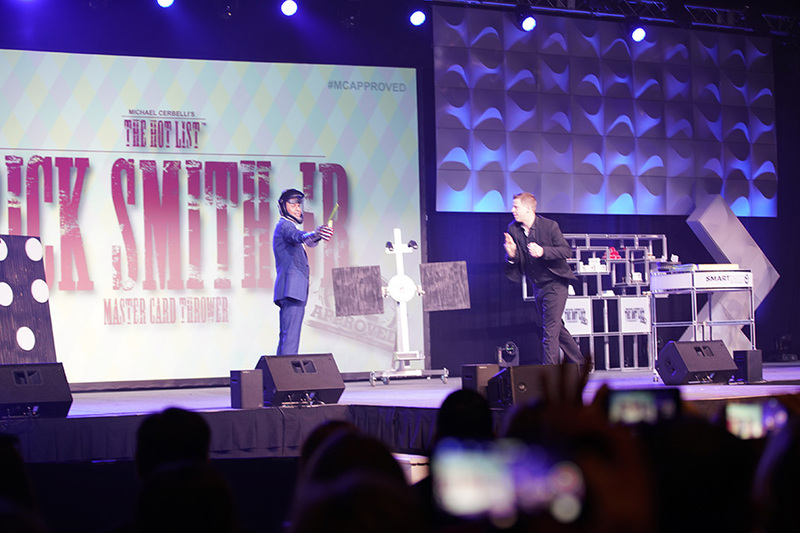 This incredible presentation has become a ‘can’t miss’ annual event in and of itself. 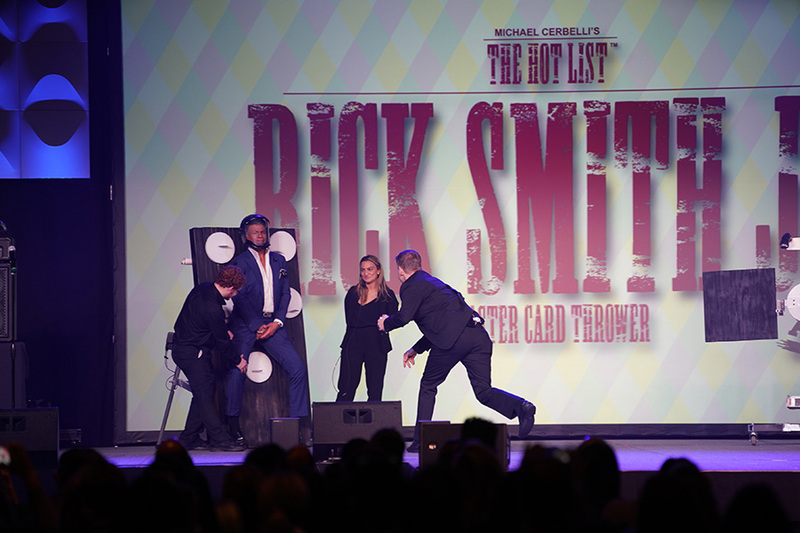 In “The Hot List™,” Michael takes the hottest, newest and most inspiring event and entertainment insights and showcases them for the producers in a breathtaking 90 minute, head-spinning romp. A word of advice; have your espresso ‘on board’ and don’t blink, you might miss something! 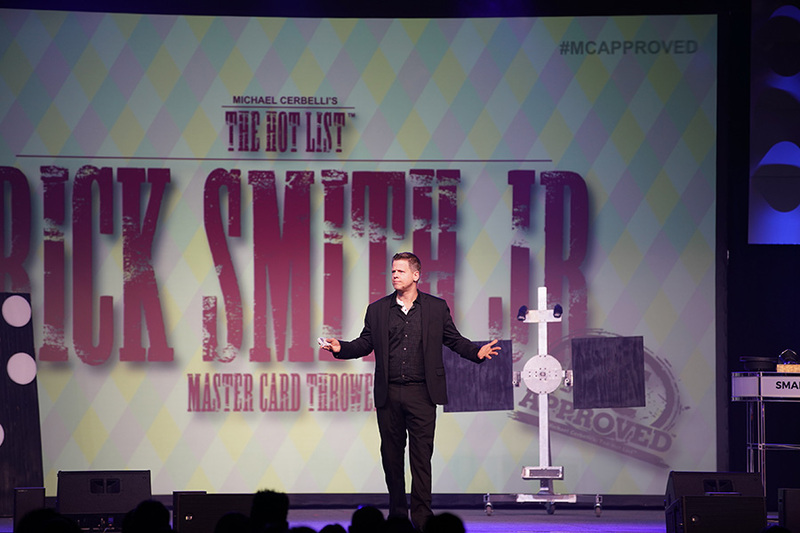 With “The Hot List™,” Michael identifies fresh trends in the ever-changing marketplace and showcases acts and innovations for enhanced experiential marketing. 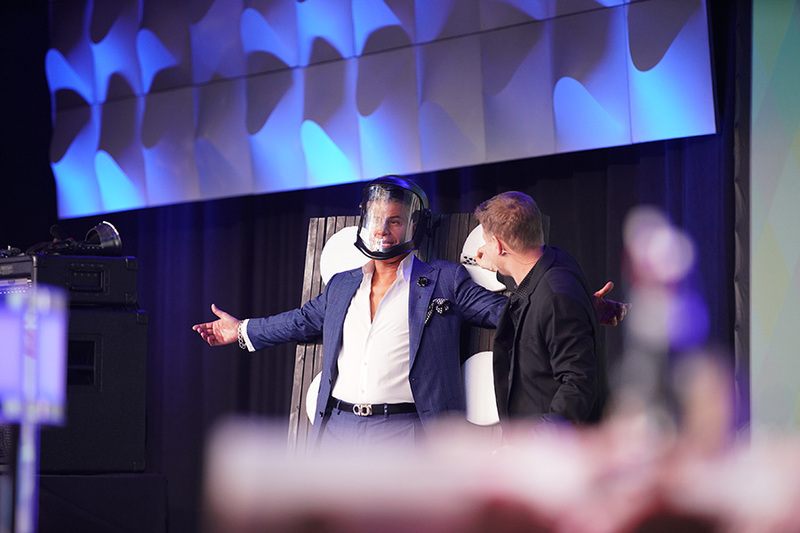 “Michael Cerbelli’s: The Hot List™” is more than an education in the direction of event production, it is Michael’s way of giving back to the industry which has given him so much. 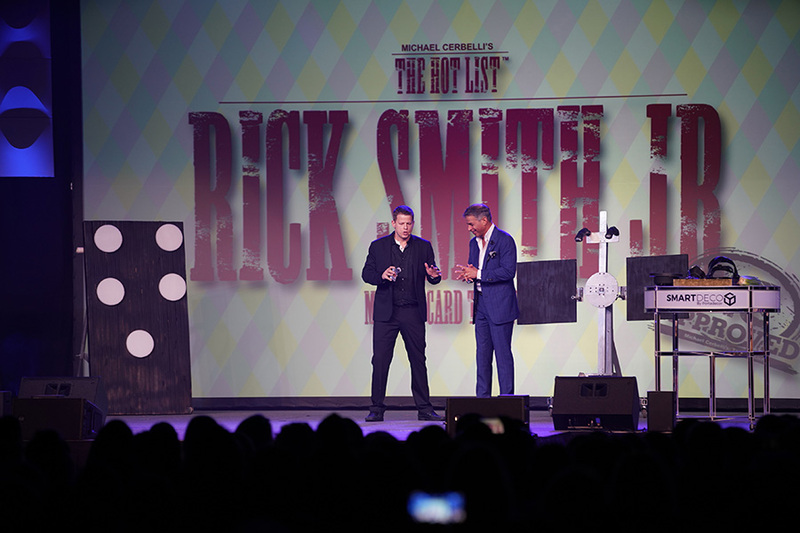 It’s been said that how ‘The Hot List™’ goes, so goes the industry. 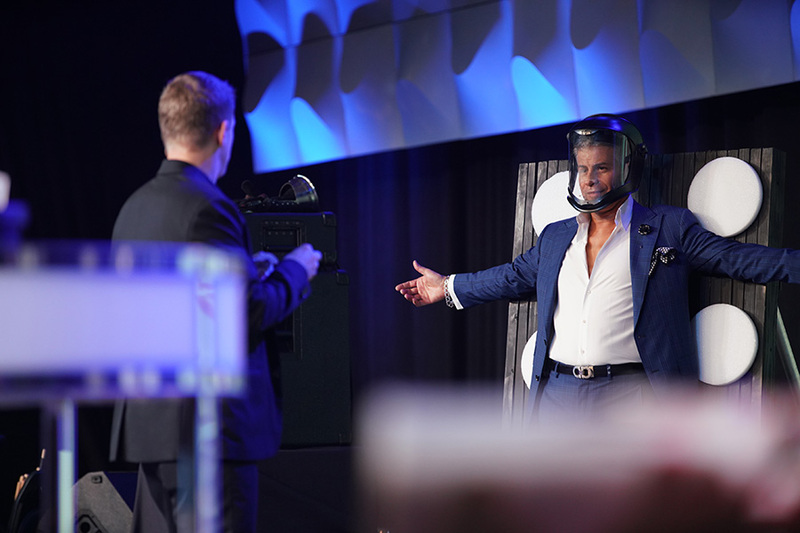 Michael himself has even become ‘the event within the event,’ posing for pictures with fans even as he orchestrates the magnificent happening. Michael’s secret? 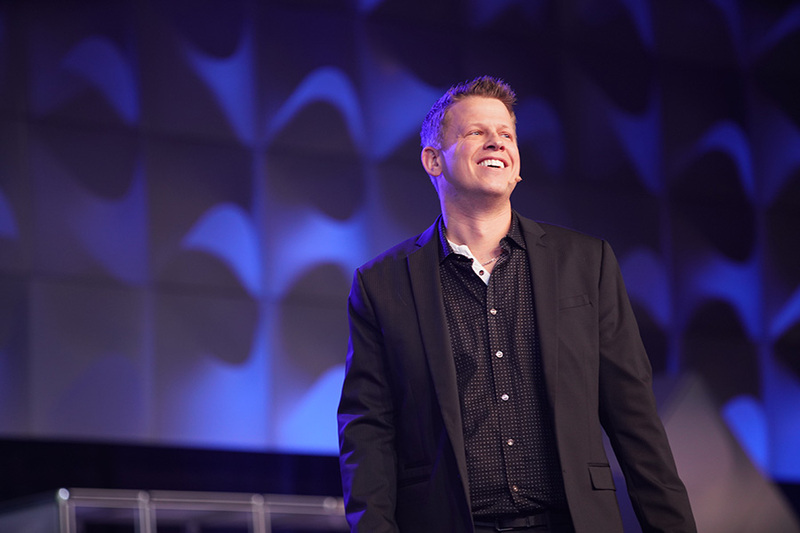 He loves what he does, and he loves to see others succeed. 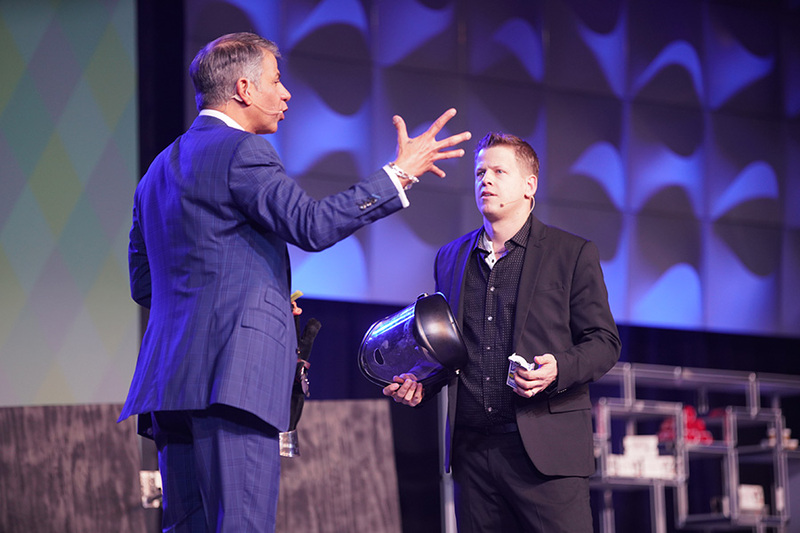 Michael never needs to be the life of the party; his dream is to bring life to your party.